Pecans, walnuts, and almonds possess much the same attributes giving these nuts a blanket title of “Superfoods”. Where they differentiate is in the levels of nutrients they contain. Almonds are a complete source of energy as well as nutrition; high in dietary fiber, vitamins, minerals and other health promoting phyto-chemicals. A handful of nuts a day provides much of the recommended amounts of proteins, vitamins and minerals. Almonds are rich in oleic and palmitoleic acids that lower LDL and increase HDL cholesterol and help prevent coronary artery disease and strokes. 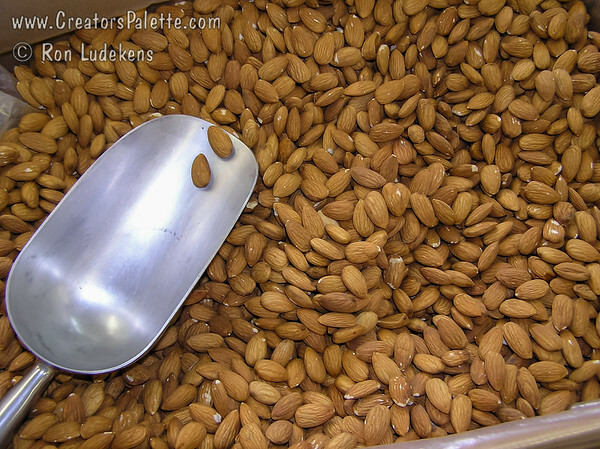 Almonds are an excellent source of vitamin E (170% RDA, 25g per 100 g). Vitamin E is a powerful antioxidant required for maintaining cell membrane integrity by providing protection from free radicals. Almonds are gluten free and are used in preparation of food alternatives for people with celiac disease and wheat allergies. The nuts are packed with many important B-complex groups of vitamins such as riboflavin, niacin, thiamin, pantothenic acid, vitamin B-6, and folates. Altogether, these vitamins work as co-factors for enzymes during cellular substrate metabolism. 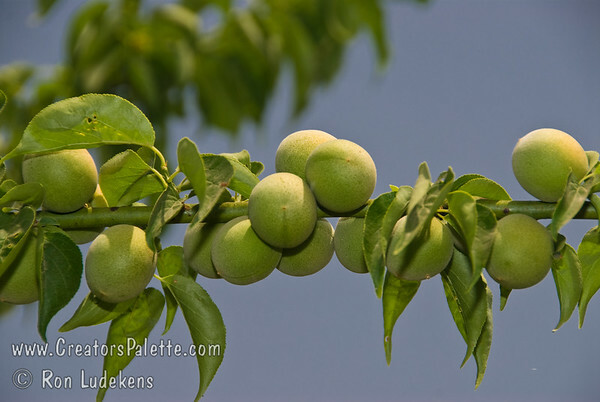 Almond oil is used in cooking, aromatherapy, and as a carrier oil in pharmaceuticals and cosmetics. Walnuts contain the highest level of polyphenolic compounds among all the common edible nuts. Studies indicate that as few as 6 to 7 walnuts a day would help scavenge nearly all the free radicals from the human body. Pecans and walnuts are high in omega-3 fatty acids. Eating as little a 25 grams of these nuts provide 90% of the RDA. The powerful anti-inflammatory action of omega-3 fatty acids help lower blood pressure, control coronary artery disease, stroke, and protect against cancers of breast, colon, and prostrate. Persimmons have a wealth of health benefits packed in side them. 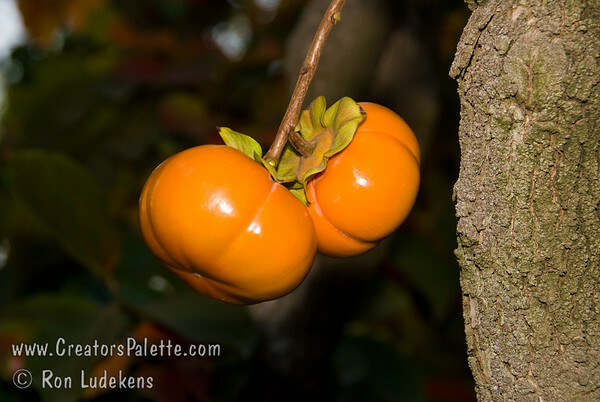 Persimmons, like most fruits, are high in dietary fiber. High fiber fruits boost the gastrointestinal system and help protect against colorectal cancer and similar ailments. They also reduce lipid uptake and assist in weight loss. Persimmons contain betulinic acid which is a proven anti-tumor compound that plays a part in prevention and/or reduction of tumor development. 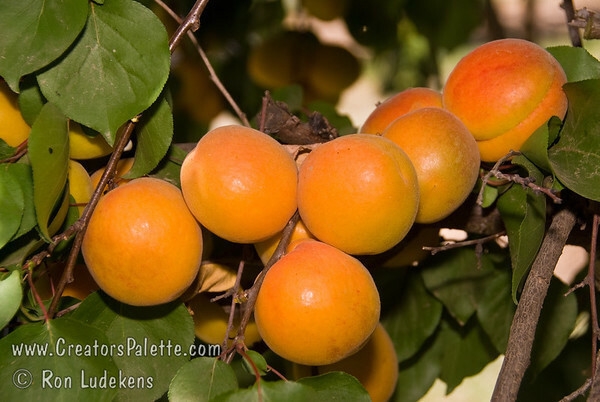 Vitamin rich persimmons contain vitamin A, beta-carotene, lutein, lycopene, cryptoxanthin. These function as anti-oxidants reducing oxidative stress and prevent premature aging conditions such as wrinkles, age spots, Alzheimer's, fatigue, poor vision, and weak muscle tone. Persimmons contain potassium and other vasodilators that increase blood flow and lower blood pressure. Persimmons work so well in this capacity that people with hypotension should use caution when eating because their blood pressure may become dangerously low. 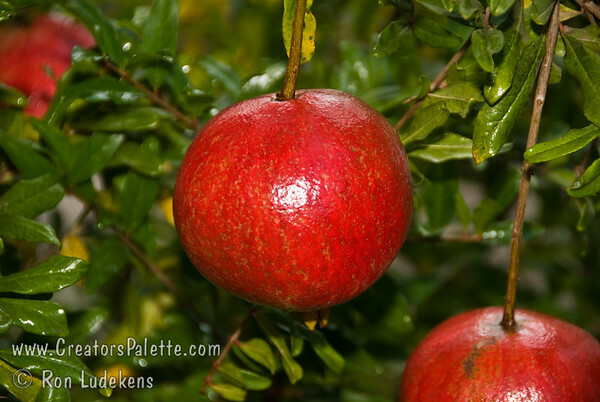 Persimmons also contain copper, essential in the formation of new red blood cells. Increased circulation of new red blood cells increases cognitive function, metabolism, cellular growth and wound repair. The zea-xanthin in persimmons is linked to good eye heath reducing macular degeneration, cataracts, and night blindness. Jujubes have been used as herbal medicine for thousands of years throughout Asia. Jujubes are highly nutritious and loaded with vitamins and minerals that benefit the blood stream, hormones, bones, soft tissue, enzymes and neurotransmitters. 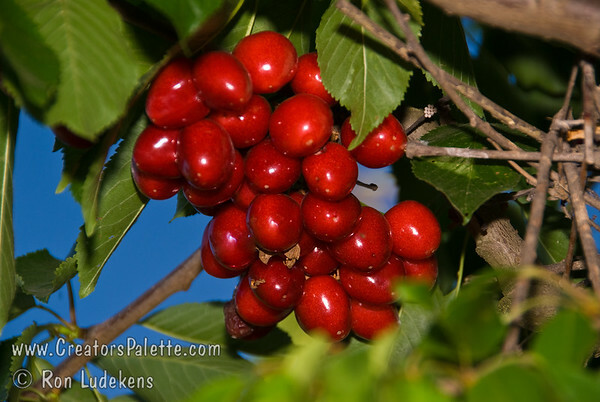 Jujubes are high in vitamins A, C, and potassium that strengthen the immune system. The mucilaginous property of the fruit soothes sore throats. These benefits combined make Jujubes a natural cold and cough preventative. Jujubes contain 18 out of the 24 important amino acids and helps form more than 50,000 proteins of the body; triggering wound healing. Jujubes have a soothing effect on the nervous system and act as a natural sedative; and relieve stress and anxiety. Jujubes help lower blood pressure. Antioxidants in Jujubes help protect the liver from injury. 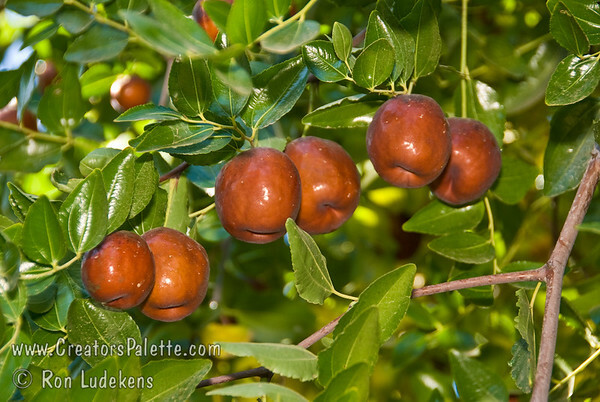 Jujubes are used to treat anemia and purpura. And perhaps the most important benefit is that Jujubes inhibit the growth and movement of free radicals. This helps control the growth of tumor causing cells and the cells that lead to cancers; especially leukemia. We have all heard this for as long as we can remember. As it turns out, there is more truth than poetry to this old saw. As modern medicine advances, we are finding increasing evidence that we truly are 'what we eat'. It is often much better to strengthen and fortify our immune system and whole body health than it is to try to fix a broken machine; so we circle back to a place where nutrition and medicine complement each other. In the following series of articles I will discuss items in the L.E.Cooke Co. catalog that have medicinal as well as nutritional value. In the past 70+ years L.E. 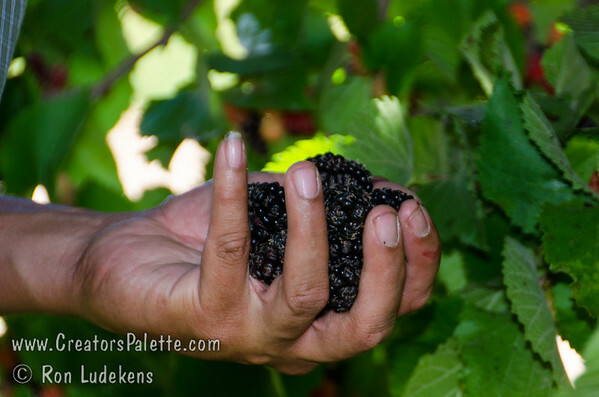 Cooke Co has focused on fruit trees with flavor. We have shunned commercial varieties that have been bred for shelf preservation (pun intended) and that ship well, but are tasteless. When the flavor is lost, so are many of the nutrients; as well as any incentive to eat it. A juicy piece of fruit with great flavor that is completely consumed definitely benefits the eater more than a hard, bland, fruit that yields one bite and a toss. A caveat before I start: The information I am sharing is from a multitude of sources, and cultures over a wide time span. Neither L. E. Cooke Co. nor I as a representative assume any liability concerning the efficacy of the information shared. We do not suggest that any dietary protocols discussed are to replace conventional medical treatment or guarantee any results by their practice. We are nurserymen, not MDs, and proud of the trees we grow and the enhancements to life they provide. Good nutrition is a key to good health. Foods which are rich in Vitamin C, Beta-carotene and Lycopene are known to protect DNA from damages. Research proves that these foods help in healing cancer, and strengthening auto-immune system. I will be focusing on cancer in many of my articles for a couple of reasons. The first is because of the finite implications of cancer. The second is that I feel that cancer is a manifestation of a breakdown of our immune system and its ability to fight life's stressors. By strengthening our immune system to fight cancer, we automatically battle diabetes, arthritis, heart disease and other ailments. As Hippocrates told us 2400 years ago, "Let food be thy medicine and medicine be thy food." and, "Natural forces within us are the true healers of disease."